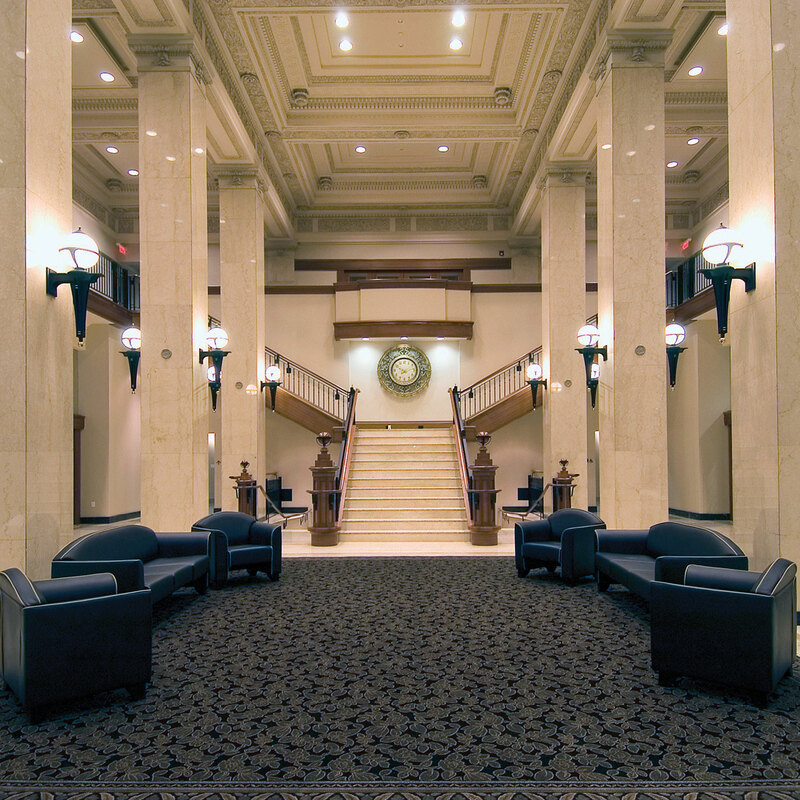 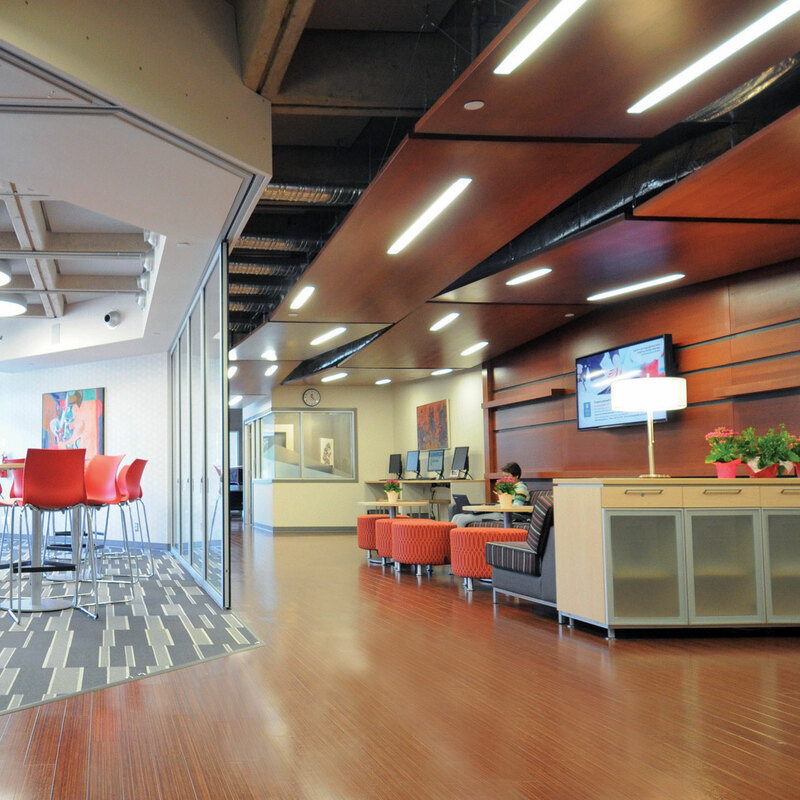 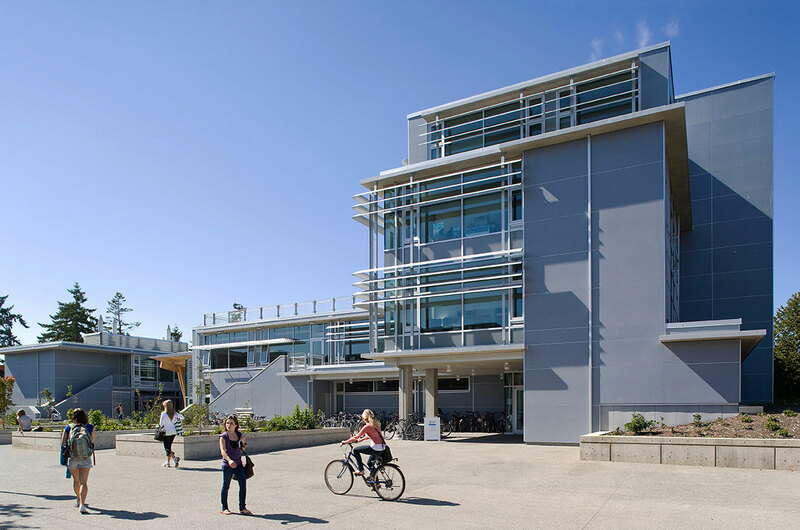 A mixed-use academic instruction, research, and office facility consisting of classrooms, laboratories (undergraduate and research), academic offices and support spaces within a cohesive yet varied composition. 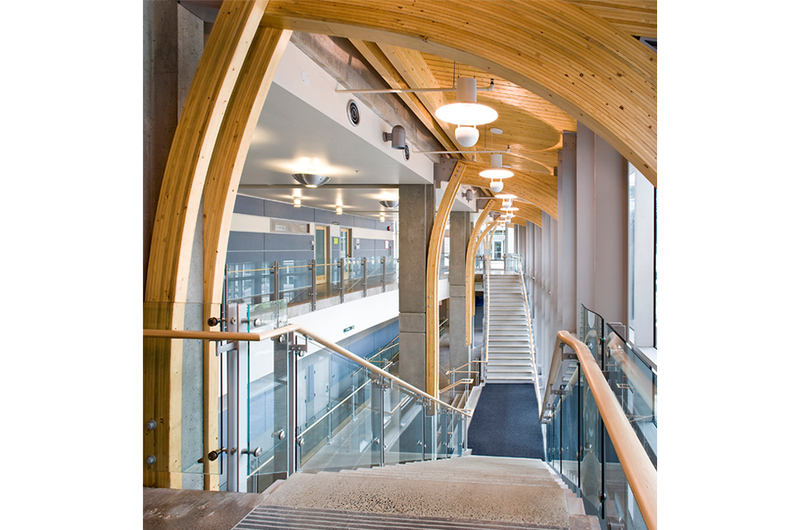 The building has over five levels aimed to facilitate flexibility and adaptability of use, including four tiered lecture theatres for 110 to 250 students each. 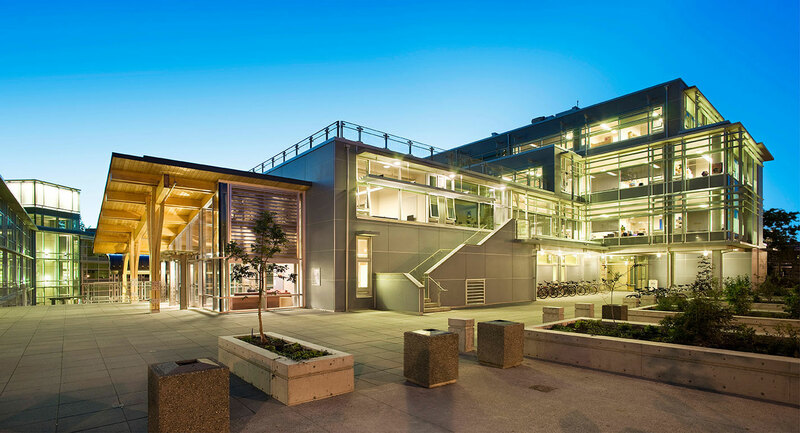 The facility achieved remarkable integration within an exceptionally restrictive site by means of clever massing (lecture theatres sit below grade) and skillfull landscaping. 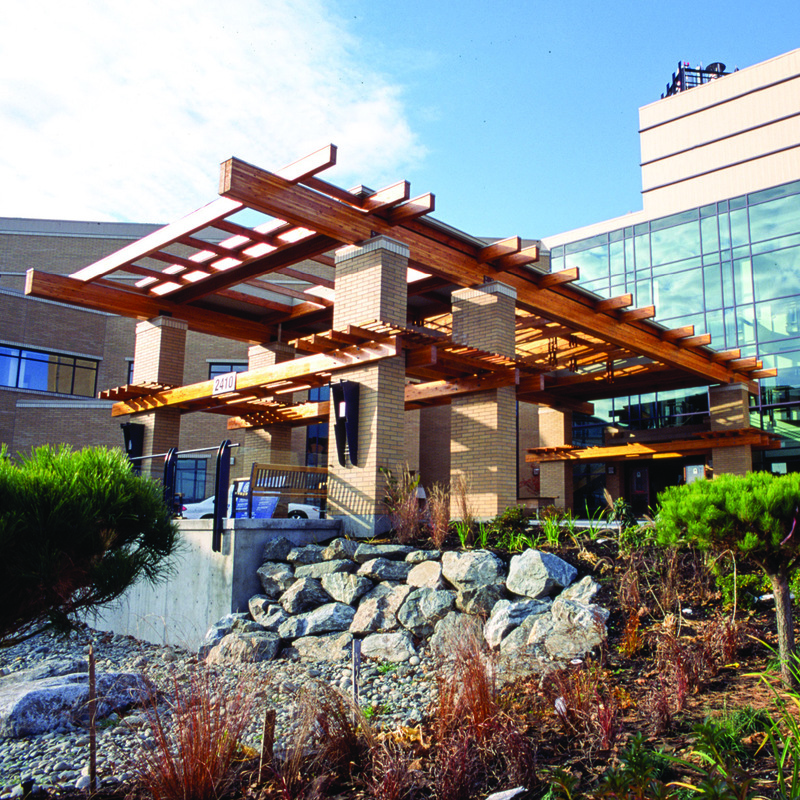 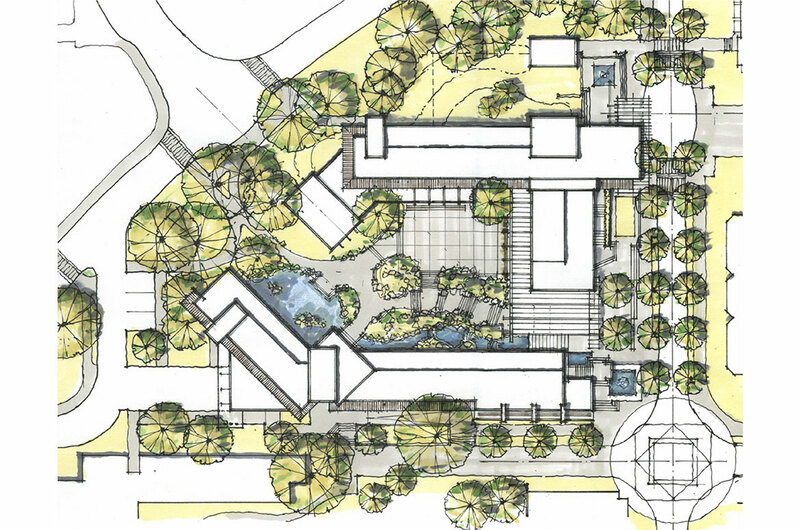 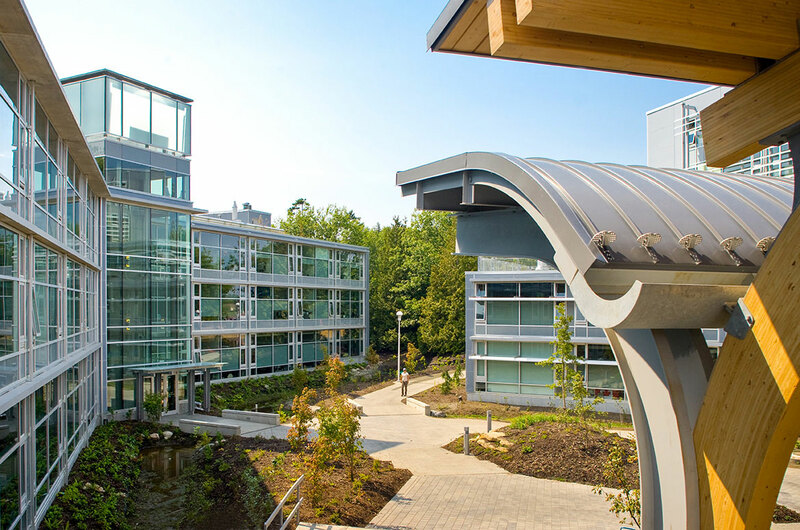 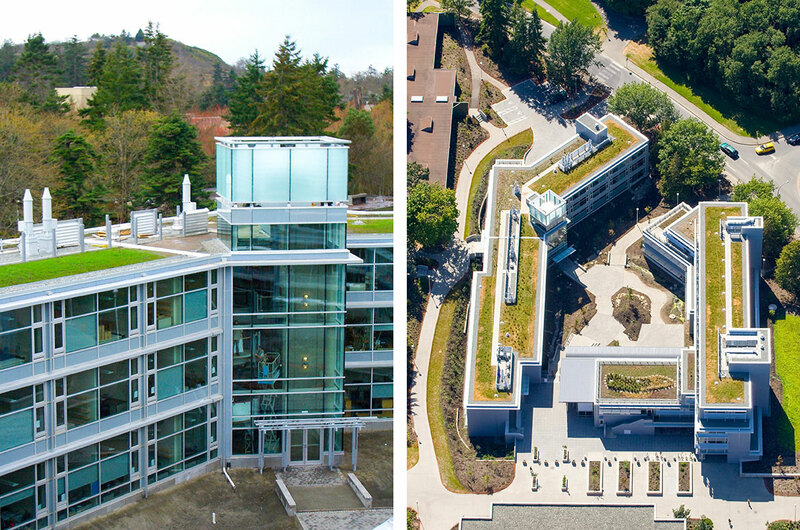 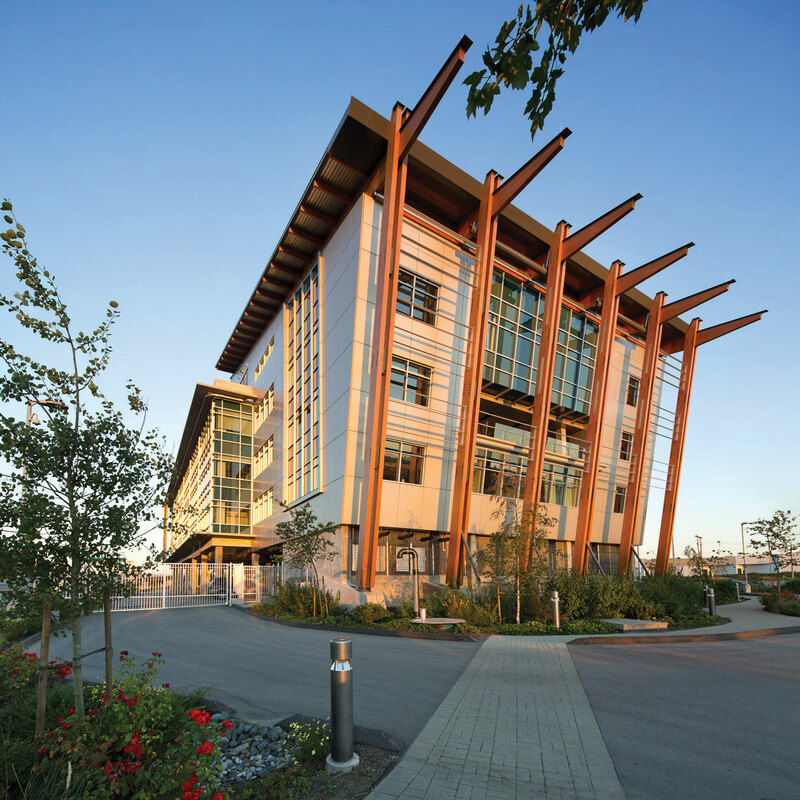 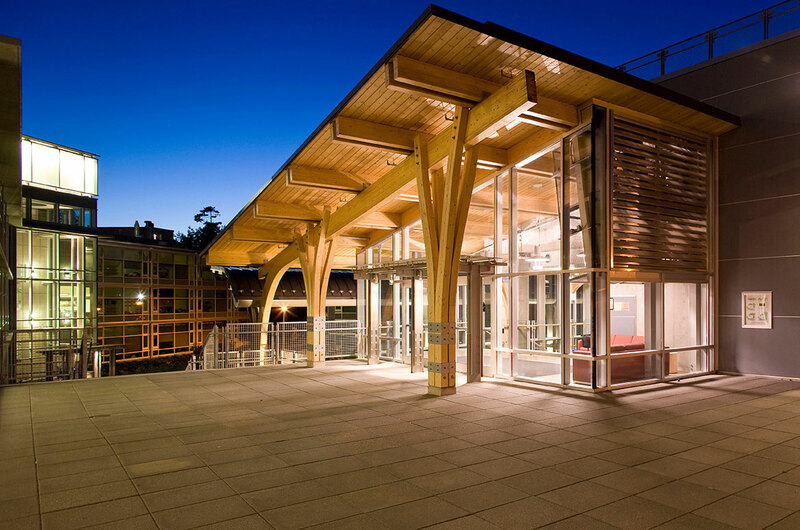 Achieving LEED® Gold certification, sustainability features include the first structural application of Mountain Pine Beetle wood, natural ventilation, maximized daylighting, extensive green roofs, rainwater harvesting, pedagogical landscaping, and solar management devices.